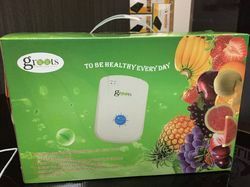 Vegetable & Fruit Purifier is based on revolutionary Ozone disinfection technology that effectively kills bacteria, viruses, fungus and other pathogens from the surface of vegetables, fruits and meat. 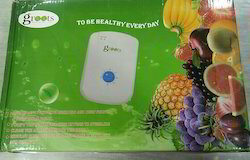 Vegetable & Fruit Purifier has a sleek and modern design. It can be mounted on a wall or can be placed on a counter. It is compact and portable. Represents the latest technology in ozone generating Equipment for personal and commercial use. 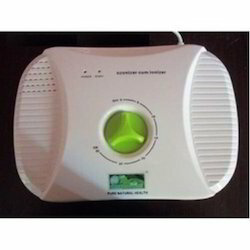 Ozonizer generators deodorize, sterilize and disinfect your space chemical-free and environmentally friendly. 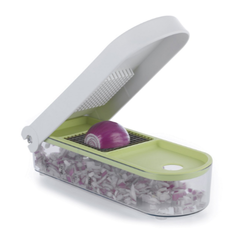 Rather than masking the odour with a fragrance, ozonizer eradicates the source of the smell. At home, office, shop or even in your car; your air contains bacteria, food smell, body odour, house dust mites, pets’ odour, fumes etc.